Spike TV’s show about hunting and possibly capturing a Bigfoot should probably just pack it in because Rick Dyer, a guy who’s somehow forgotten that he pulled a bigfoot hoax prior to what’s sadly going to amount to more of the same, has bagged a Bigfoot. For real. If you believe him. 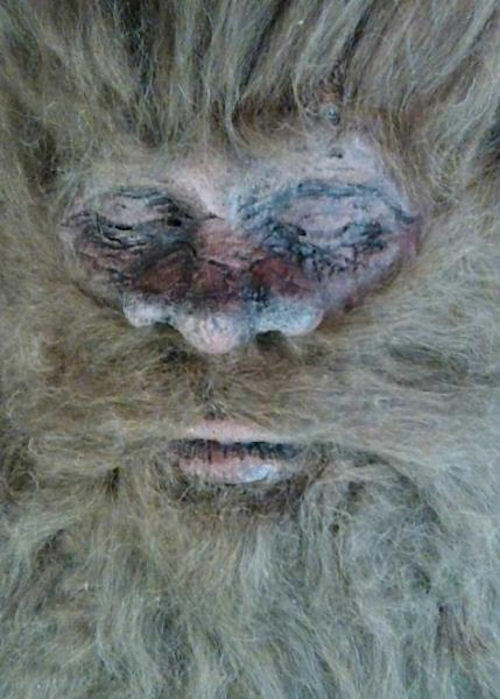 Dyer will be taking the “corpse” on a cross-country tour and on February 6th he’ll be holding a press conference telling you exactly where you can come catch a glimpse of the sadly departed Bigfoot. Hopefully there are still more elusive Bigfoots out there and this won’t be the end of everyone’s favorite hairy hominid. 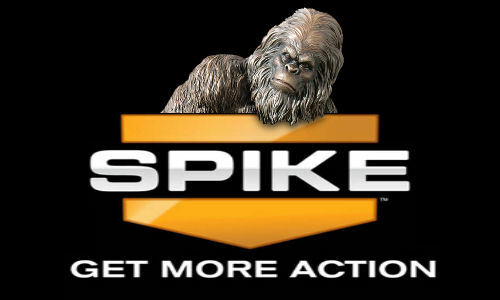 Spike TV Offers Ten Million Dollars For Bigfoot! 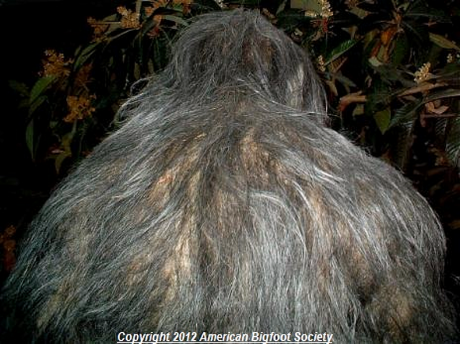 SpikeTV has announced that they are offering $10,000,000 for Bigfoot. The channel that’s usually running background noise in every COPS episode has tagged Bigfoot as the target of a new reality show centered around the elusive cryptid’s capture. Hosted by Dean Cain, “Ten Million Dollar Bigfoot Bounty” show’s premise consists of sending nine teams of cryptid hunters into the wild to go “squatchin'” in the Pacific Northwest, an area often considered a hotbed of alleged sasquatch activity. While ten million dollars seems like a lot of money, Lloyd’s of London is the outfit putting up the money and they seem to be pretty confident that they’re going to be keeping those ten million bucks. The show is about to begin shooting and will air on the SpikeTV network some time in January of 2014. Posted in Bigfoot, Sasquatch | Comments Off on Spike TV Offers Ten Million Dollars For Bigfoot! High School Students Spot Bigfoot in Idaho. Bigfoot slipped up earlier this year and may have been caught on video by a group of High School students and then apparently either forgot his crutches or hop-scotched away since we keeping being shown the same footprint over and over. “It just didn’t look human-like. I don’t know what that is, it’s not a bear, it’s not a moose or anything. It was big and bulky and black,” said the student who captured everyone’s favorite furry icon. After the students shot the video, they climbed the ridge where the creature was spotted and found footprints in the snow. Even thought the incident occurred a few months ago, the story is suddenly getting some spin. Animal Planet’s Show “Finding Bigfoot” is on their way to the area in hopes of finding what may be the ever-elusive and camera-shy creature. Our favorite part of the above new story? That awkward torso shot of the teen describing what he saw. Posted in Bigfoot | Comments Off on High School Students Spot Bigfoot in Idaho. Bigfoot news is ripe now that Animal Planet’s “Finding Bigfoot” is reinvigorating the hunt for the apparent ninja-trained mysterious icon of cryptozoology. On the other side of the world from Idaho’s recent sighting, comes reports of Australia’s version of the creature..the Yowie. 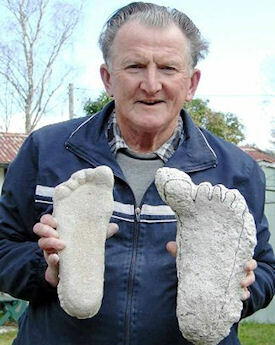 Fresh tracks and sightings of the creatures appearing near the city of Lismore have caused Rex “The Yowie Man” Gilroy (best name ever for a crypto-hunter/adventurer) and his wife Heather, who founded the Australian Yowie Research Centre back in 1976, to leap into action in hopes of capturing evidence that the creature exists. 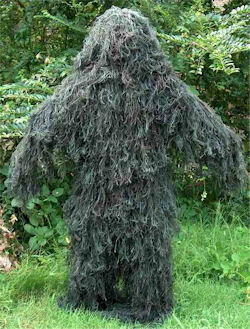 Lately hikers in the Lismore area have claimed to see what appears to be a male and a female creature along the trails. Reaching out to locals and heading out this time with a team of cryptozoologists, Gilroy is set on collecting new evidence to show people that this strange and elusive creature is absolutely real. We can’t wait to hear about the further adventures of Rex Gilroy: Yowie Hunter. 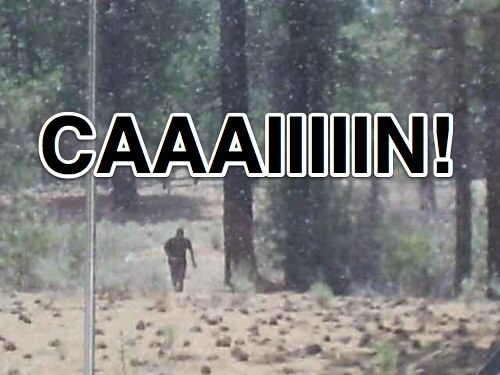 Can you legally shoot Bigfoot right in his Bigfoot-y face while in the Lone Start State? One Oregon Sasquatch seeker thought to ask an expert at the Texas Parks and Wildlife department for a clarification on the rules. Meanwhile, this has sparked a mini-firestorm in the Bigfoot community that wonders if the announcement of Open Season on the big guy will mean the as-yet-unfound cryptid could go extinct. That is, if they could prove he’s real first. Which would probably require the scientific study of a corpse. 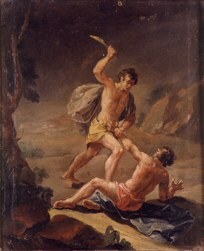 Which would call for killing. 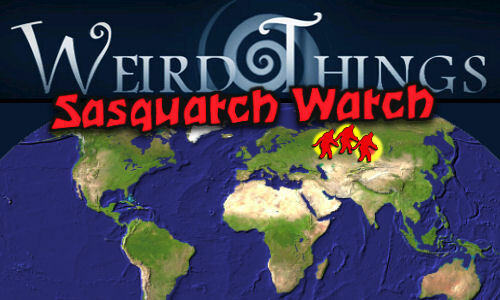 Animal Planet series Finding Sasquatch gives us this web exclusive comparing various Bigfoot Calls. Our favorite it the one that might actually have been a real woman being murdered in the woods only it was incorrectly classified as a Sasquatch squeak. You are currently browsing the archives for the Bigfoot category.